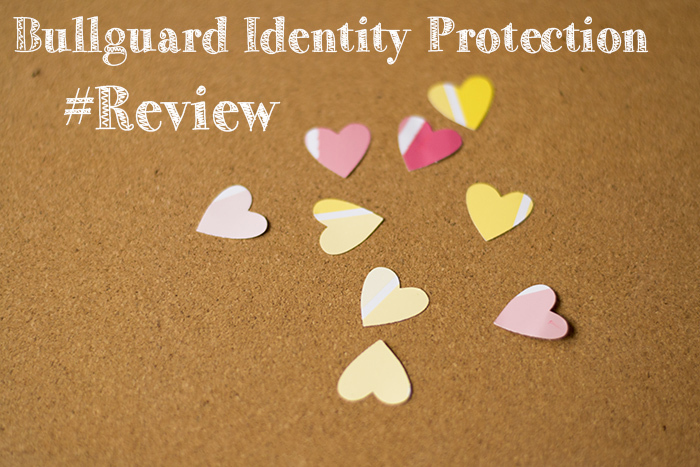 I’ve been testing out a product this week that I hadn’t previously heard of: Bullguard Identity and Social Media Protection. I’ve always been aware of the need for virus protection but I hadn’t really given much thought to protecting my identity. Bullguard Identity Protection trawls the web 24/7 to keep an eye out for any of your personal details being used in a suspicious way, if it notices anything then it texts or emails you. After signing up you have to enter all your personal details including bank, national insurance, passport and driving licence number. It will then flag up any issues, for instance after entering my date of birth it told me not to use my mother’s maiden name as a password after it detecting it on a database somewhere, clever! You can also use it on your tablet and smartphone, this is where I got confused and used the live chat to ask someone a question. I was wondering whether I needed to install it on them in some way but what she was trying to explain to me was that once you’ve entered your details it keeps an eye out for them everywhere, all over the internet so you don’t have to do anything else. As well as protecting your identity it also comes with social media protection for your kids. Cherry is still too young to use Facebook but I will definitely be using this when she is older. It flashes up any worrying activity from their accounts and notifies you, this could be someone a lot older requesting to be their friend, possible bullies or violent / inappropriate content, even in a private message. Some would argue that it is invading their privacy but I disagree, I think it is important to keep an eye on their on-line activity. Plus it stops you needing to try an snoop around their account without them knowing, something which happens a lot. Bullguard carried out a recent study asking 2000 parents whether they snoop on their kids and it revealed 61 per cent do on a regular basis. More than one in ten parents have had to deal with their child being bullied on-line and a whopping 17 per cent have had to intervene after their child was threatened. The worrying stats also revealed the average child doesn’t actually know 40 per cent of the people they are friends with on Facebook. It’s a really tricky one because as tempting as it might be to snoop, in reality if you read something you weren’t happy about could you really ask them and risk them knowing that you broke their trust? I can only hope that Cherry and J feel they can always come and talk to me about anything but I know sometimes it isn’t always that easy. At least keeping an eye on their social media activity would be one less thing to worry about. Would you / have you snooped on your kids? Disclaimer: I was sent this identity protection free of charge for the purpose of this review, I was also compensated for my time but all opinions are my own.